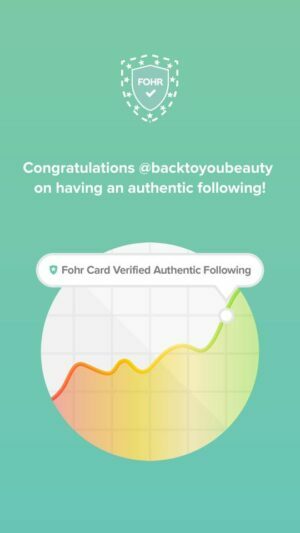 Well now, isn’t this super exciting! 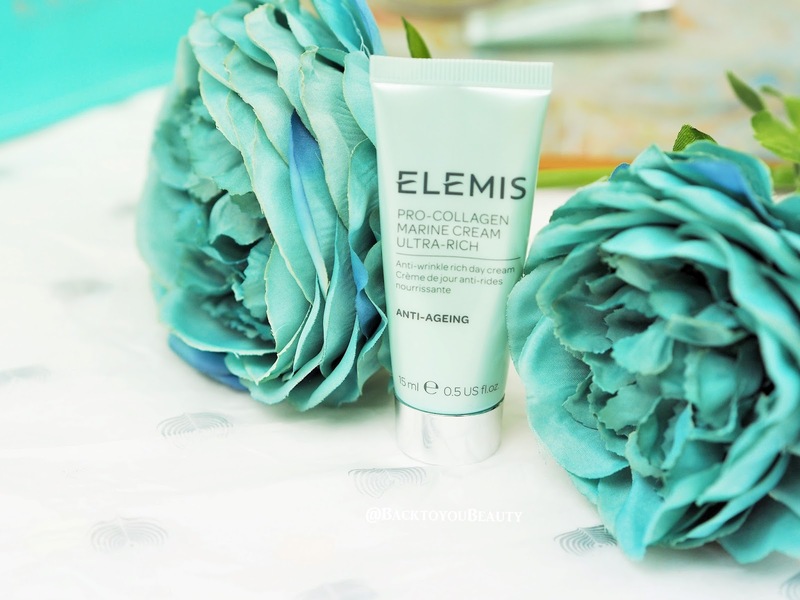 Elemis are only about to launch Pro Collagen Marine Oil!! Yep, take a moment……let it sink in….got it? Pro Collagen Marine Oil……this could possibly be my ultimate oil! The Pro-Collagen range is the multi award winning range created to target the needs of anyone with ageing skin. Using incredibly powerful, yet gentle ingredients such as the Mediterranean Algae Padina Pavonica, Ginko Biloba and Rose, to name a few, they are expertly blended to create high performing products that achieve incredible results. 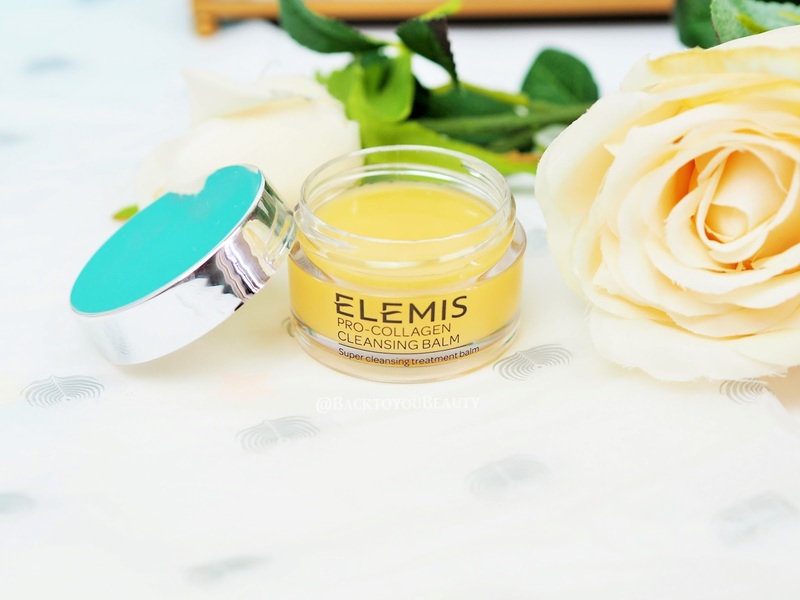 I have written about this award winning Cleansing Balm many times and my readers will know that this is my go to cleanser most days and has been since it was launched. I love using it in the evening as I find it so relaxing and so much more than a cleanser. Rose and Mimosa waxes are infused with nourishing Elderberry, Starflower and Optimega oils and supercharged with anti-ageing algae, Padina Pavonica. As soon as you open the pot, you know this is a luxurious product. It has a gorgeous Spa-Like scent, that relaxes the senses and makes cleansing the skin a really nurturing time. I warm about a 10p size in my hands and gently massage it into my skin, my face, neck, decollete and eyes. It smells absolutely amazing and really hydrates and cleanses the skin deeply. I then add a little water and rub this over the balm, loosening it and turning it almost milky, then wet a flannel with warm water and gently wipe away. It literally removes every single trace of dirt, grime and make up and leaves my skin feeling beautifully soft, clean and plumped up. It is also wonderful layered on the face and just left to soak in as a mask. I do this when I am relaxing in a warm bath, as a pampering ritual and then gently wipe away any residue. Feels amazing. One of my absolute top cleansers ever. How I double cleanse – I remove my make up all over with the Smart Cleanse Micellar Water, massage the Pro-Collagen Cleansing Balm into my skin, add water and massage with my finger tips, then wipe away with warm water!! Here it is in all it’s beautiful glory, the exciting launch of this incredible oil. 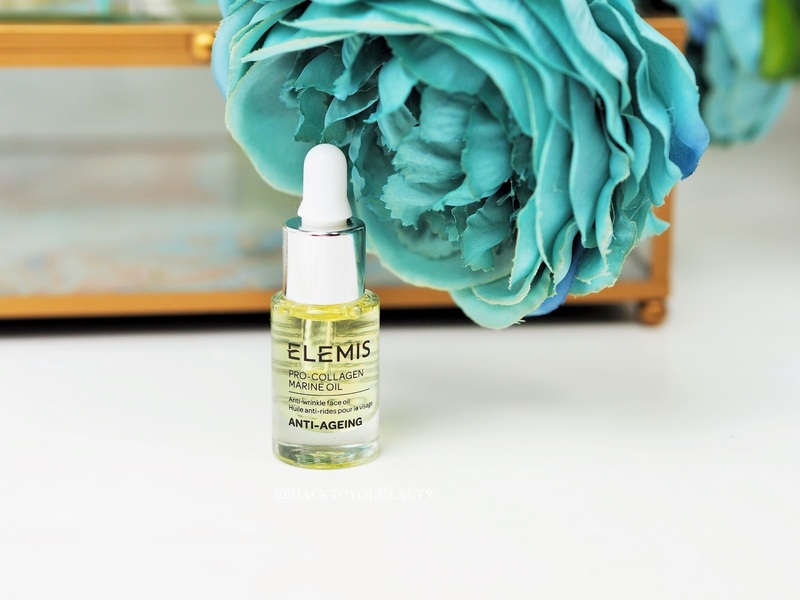 This is the only way you can buy and try this oil until its full size launch in August, so if you are an oil fan and a Pro-Collagen devotee then i would suggest you get your hands on it now. Oils really are a great way to hydrate and feed the skin. Using innovative technologies to create this incredibly nourishing Pro-Collagen Marine Oil, this is one to try to be believed. If you need an oil to nourish, deep into dry, dehydrated, thirsty tired skin, whilst also working on those fine lines and wrinkles, then this is amazing. From the first use, those few drops applied to your skin after cleansing, toning and serum, but before moisturiser, drip feed hydration, protect against free radicals and relax those fine lines, making the skin look fresher, more youthful, relaxed plump and…well…juicy. It smells incredibly spa like and almost herbie, does not leave the skin sticky or tacky and sinks in fast whilst leaving the skin feeling hydrated. This is a must have for my dehydrated 42 year old skin. I am in love and will most definitely be purchasing a vat load. Clinically proven to reduce the appearance of fine lines and wrinkles around the delicate eye area, 100% of people testing this product in independent trials, agreed this is the most effective eye cream they have used. With claims like that, it’s no wonder this product flies off the shelves. This fragrance free, incredibly cooling and lightweight gel works instantly to reduce puffiness and smooth out fine lines around my eye area. Perfect in hot weather to help with puffy eyelids too. I apply a tiny amount on my ring finger and gently pat around my eye contour. 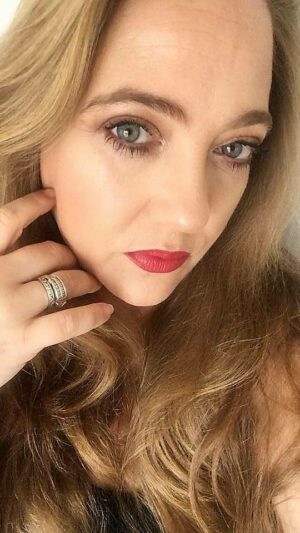 I enjoy using this product for a couple of weeks intensive use when my eyes are tired and puffy and then for a couple of weeks i switch to the Pro-Definition Eye & Lip Contour cream. But of course, this alone works really well. This is my Cream, the cream I always go back to and use every day when I am not trialling any other skincare. This cream makes my skin sigh with happiness ( really) and is the perfect base for make up. Pro-Collagen Marine Cream has been clinically proven to reduce the depth of wrinkles, improve firmness, tone and hydration in 15 days! The texture is so light and cooling and really sinks in quickly onto the skin leaving no residue. 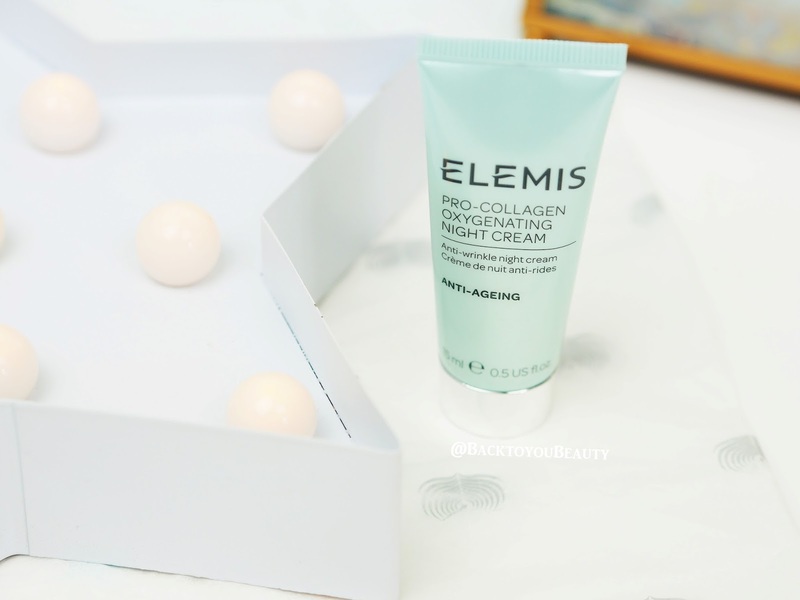 I always used the original Pro-Collagen Marine Cream, however, when i recently went to the House of Elemis for a Facial, my therapist actually used the rich version on me and my skin drank it in. I have been using that ever since, even in this very warm weather and have noticed such a difference by stepping up a gear when i had no idea i needed too! Firstly, I love the smell of this product, it is so beautiful and relaxing that I have to stop my self from smothering my whole body in it! This night cream glides on like an absolute dream and sinks quickly into my skin leaving no residue or roll off. It does not stick to the pillow and is so cooling and feels fresh and light on the skin. 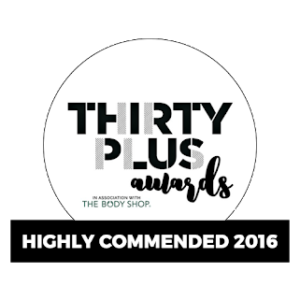 It works by replenishing Oxygen in the skin, improves elasticity and targets premature signs of ageing. When I wake up my skin has a beautiful sheen, is soft, plump and hydrated. As I am getting older, I am 42 now, my skin can look grey really quickly. I find that when I use this on a regular basis it literally breathes new life into my skin and makes it look nourished and fresh upon awakening. 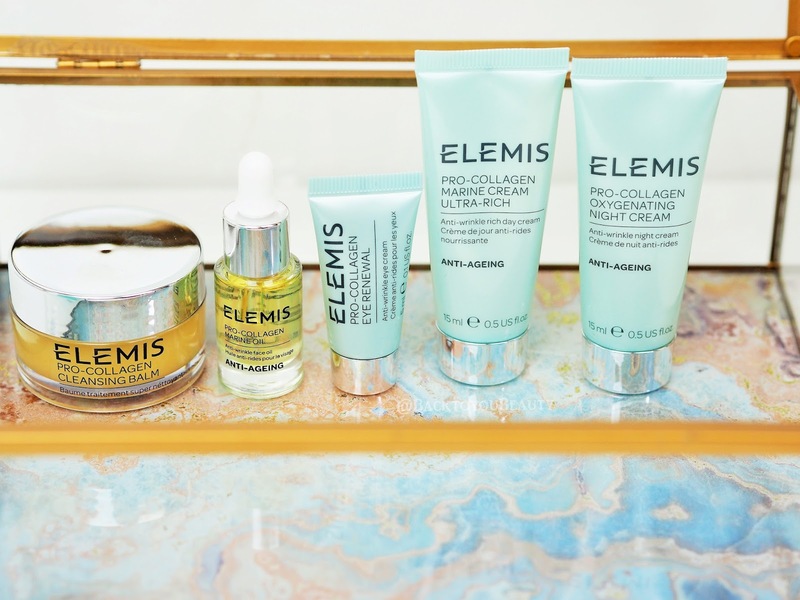 I would love to know which are your favourite Elemis products? Please leave me a comment below. 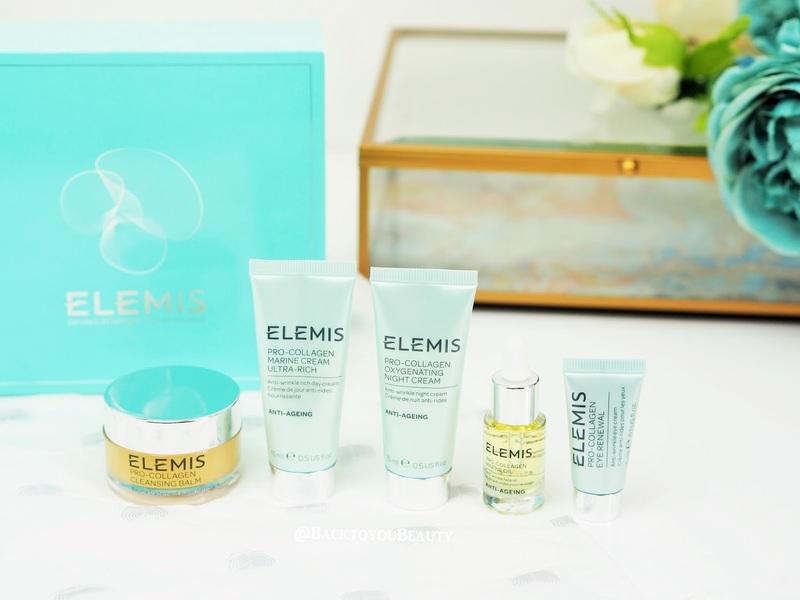 I love Elemis, and I love double cleansing too, I need to try more form them, their products are lovely! 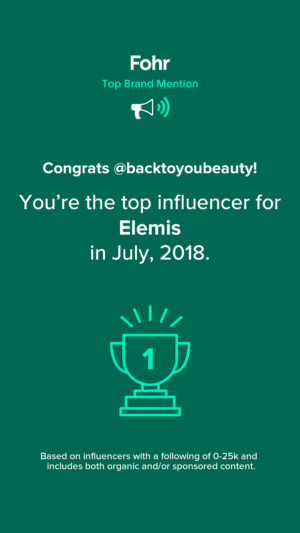 Elemis is a wonderful skincare brand. I've wanted to try their cleansing balm for so long. The Cleansing Balm sounds like a product I need!